Income producing! This nightly rental lodge cabin for sale at 205/207 Oak Ridge Road 1/2 could serve as a possible good investment property. The Cabins At Grand Mountain offer real estate buyers a fabulous option to use for vacation use, lease investment income or full time living. 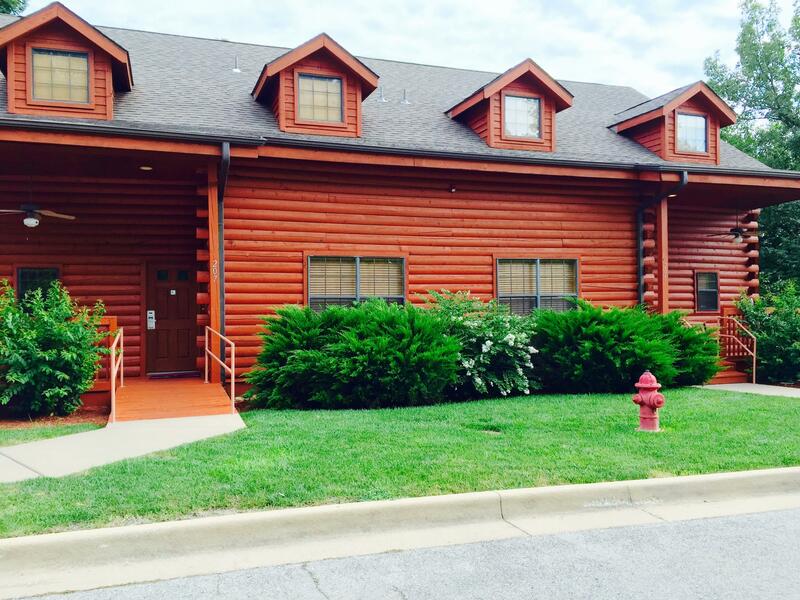 Please call 417.527.8435 for Branson Cabins At Grand Mountain for sale.